Take this with a grain of salt, but a verified poster over NeoGAF has said that an un-named new console from Sony will be released on October 21 this year. Could it be the Playstation 4? NeoGAF is well known for attracting leaked information via posters that are usually either verified as legitimate or not, and in this case the poster has in fact been verified as working for a large games retailer. 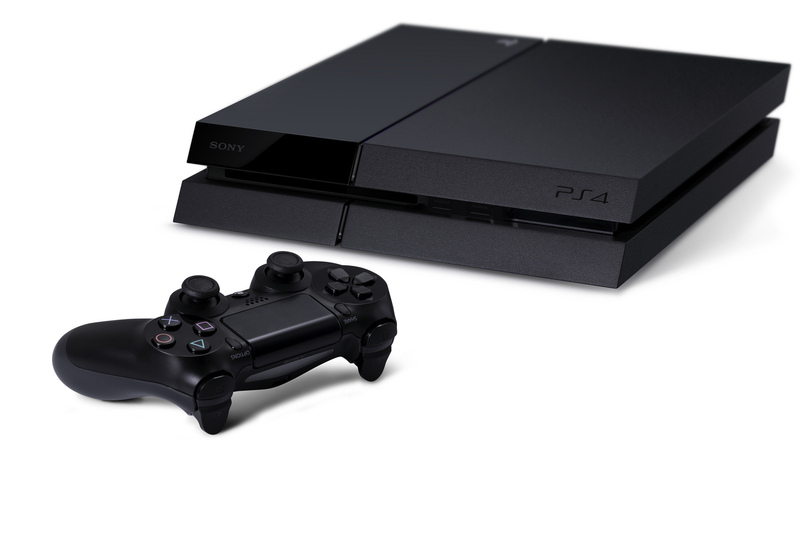 PS4 Cheats will of course keep you updated on any PS4 release date news. The sooner the PS4 is released, the sooner we can deliver all the cheats, codes and everything else you need!